Centrally located in Mesa County, Grand Junction takes its name from the intersection of Colorado and the Gunnison Rivers, only minutes from the central downtown business district. Shady, green parks and the Riverfront Trail from Fruita to Clifton attract active residents, and Grand Junction is the outdoor recreation mecca. An ideal place for a home in Grand Junction. Also, home to the newest addition to Colorado’s university system. Colorado Mesa University has many four-year degree programs, as well as cooperative degree programs with the University of Colorado. CMU also provides a two-year division, Western Colorado Community College. Two municipal high schools, Grand Junction High School, and Central High School serve a number of elementary and middle schools in District 51. The Grand Junction Regional Airport serves five cities directly as well as hundreds of other destination connections. Grand Junction is also served daily by Amtrak service. Interstate 70 runs along the north end of the city, and a mass transit system using environmentally friendly buses helps keep everyone connected. The recently renovated Avalon Theatre is home to performing arts, the Grand Junction Symphony, and other entertainment acts. As the county seat, there is also an annual fair and rodeo at the Mesa County Fairgrounds. Whether you’re looking for a small retirement home or a grand multi-room palace the Grand Valley has what you’re looking for. From high-rise luxury apartments to multi-acre horse properties let Fruit & Wine Real Estate help you today! 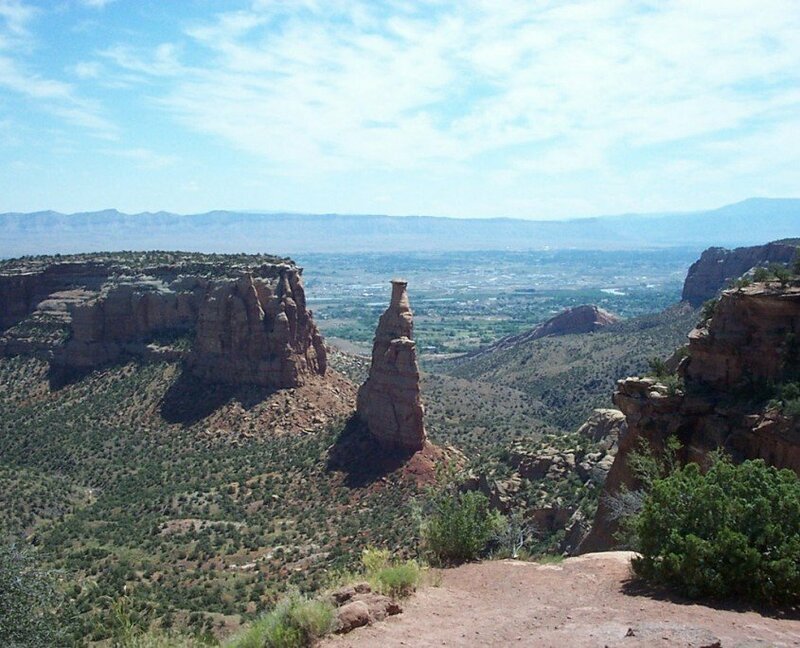 Enjoy The Beautiful Western Colorado Landscapes in Grand Junction’s Very Own Backyard. Grand Junction Offers Some Of The Best Real Estate Anywhere! With Great Outdoor Opportunities! 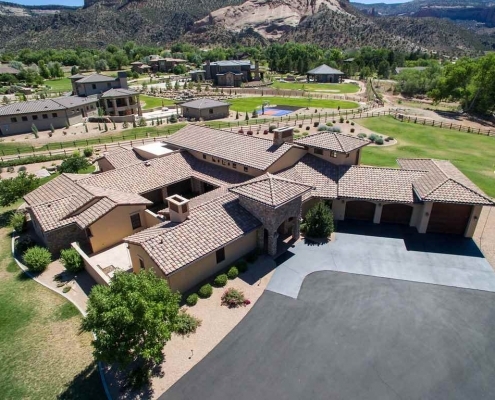 Real estate in Grand Junction, CO has a lot to offer for anyone looking to enjoy life! With the nearby mountains that can be used for hiking, running, horseback riding, and mountain biking through hundreds of trails. 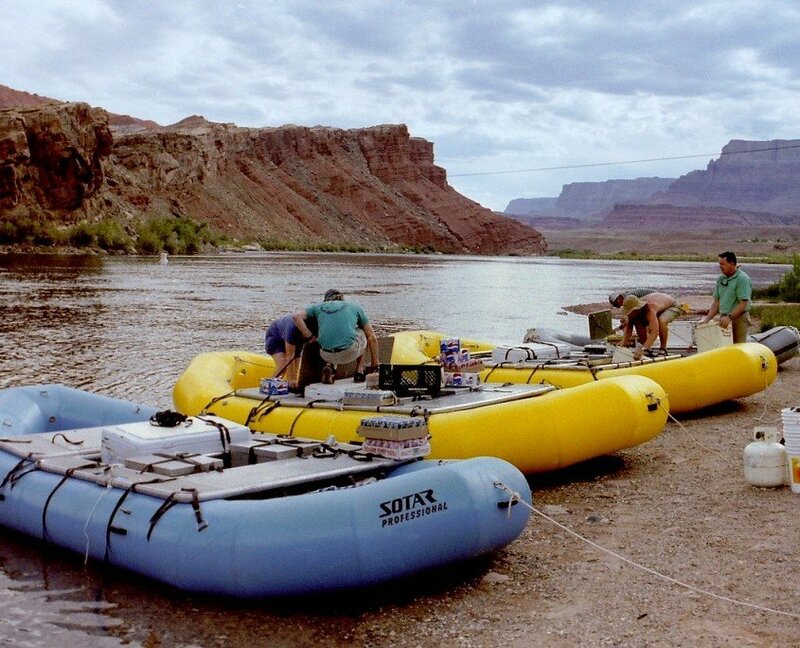 Raft the Colorado rivers and fish the nearby lakes. Grand Junction real estate has everything. 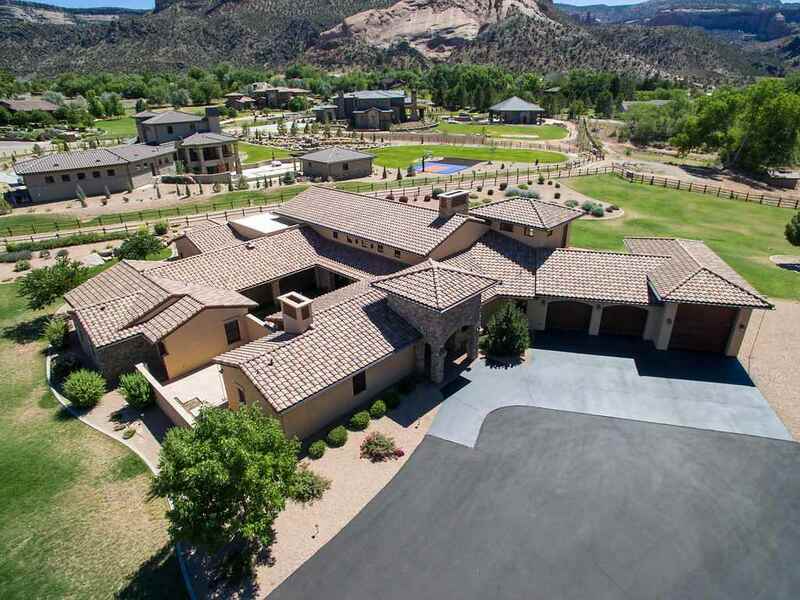 We also have luxury homes for sale that have direct access to prime golfing areas in Grand Junction. Explore your options today! Search Grand Junction, CO now, to find your next home!